Berakah is an organisation that brings together people from different faith and cultures through the making of modern music. 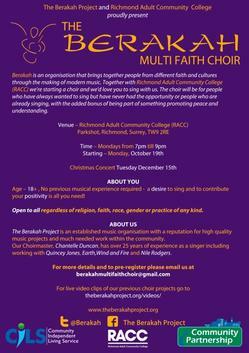 Together with Richmond Adult Community College (RACC) we’re starting a choir and we’d love you to sing with us. 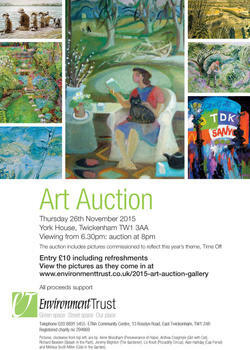 The Environment Trust’s annual Art Auction is on Thursday 26th November at York House, Twickenham and always an enjoyable evening. As a charity, we rely greatly on the proceeds of our Art Auction, which is our biggest fundraising event. This year the theme is ‘Time Off’ and we are raising funds for two specific projects: The Story of our Streets (which encourages children and young people to understand more about the history of their local area) and our Active Environment programme which supports adults with disabilities to discover local places of interest. Hounslow Council plans to close Church Street, which runs through Old Isleworth to Syon House along the Thames, on 7 December 2015 as a “temporary trial” of 18 months to see if road users change their “travelling habits”. But how can the parents and children of the five schools on these roads together with hospital staff and patients “change their traveling habits”? 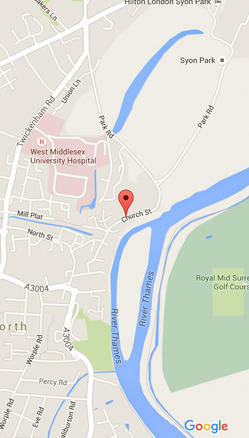 Local residents will still need to get about and people will still want to visit and use the amenities of Syon Park. Following three Question Time events, in the January 2015, a series of drop-ins and walkabout sessions were held in these three villages, to collate information from residents about their local area, particularly key areas of interest, particular features and what residents would like to see improved. 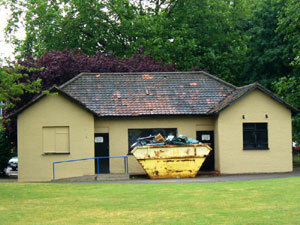 After several rejected attempts and constant pressure from our local councillors and the Friends of Moormead Richmond Council has finally decided to do something about the derelict pavilion in Moormead Park. They are now open to Expressions of Interest from parties interested in doing something with the building. 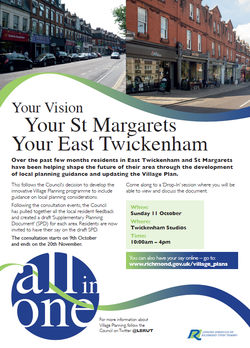 If you are interested, you have until 2 December 2015 to contact the council. My Uncle Was Wanted by the Nazis! The German plan to invade Great Britain in 1940, required two essential pre-conditions - total naval superiority in the English Channel and total control of the skies above. 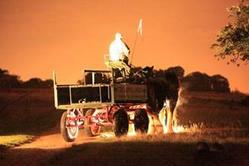 Imagine the sombre steps of a pair of Shire horses approaching through the darkness. Tis Halloween, and Richmond Park in the dark is both exhilarating… and just a little bit scary!